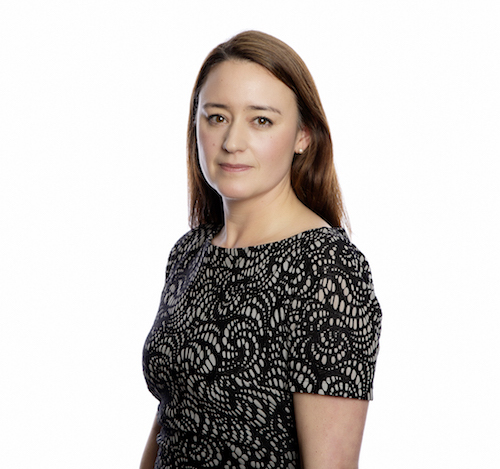 Elsie is an experienced solicitor and head of the Private Client Department based in our Shepton Mallet office, having joined Lyons Bowe in January 2018 after previously working in one of the leading law firms in Kent. She is highly regarded for her ability to help her clients understand their options and to feel confident about their choices. Elsie was born in Bristol and qualified as a solicitor in 2009 after completing her legal training in Surrey. A keen artist Elsie has taken part in many solo and group exhibitions.